Network SSID is known as WiFi Name, And every Router comes with a Name. Usually, Routers and Broadband connection come with their default Name. (For Example – TP-Link WiFi.) But still, you can replace default name with some Best WiFi Names. Have you ever seen some Funny WiFi Names, When you turn on WiFi at public place?. Usually, People set Funny WiFi name, To tease People, who are looking for Free WiFi. And, If you have WiFi connection then also you can set some good WiFI Names. But if you’re unable to think some good WiFi names then you can check out our list of Some Best WiFi Names. Or If you know some funny or clever WiFi Names, then feel free to Comment. 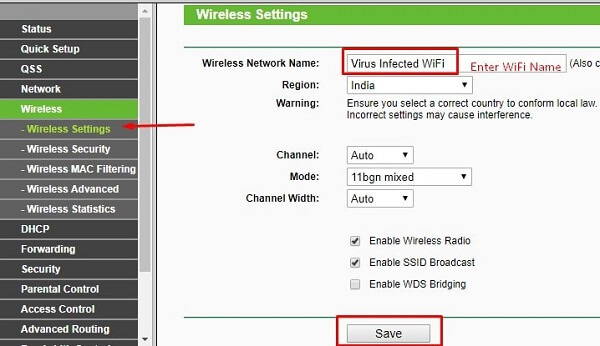 1.1 How to Change WiFi Name (Network SSID). 1.1.1 Change WiFi Name using Android. 1.2 Cessation Words – Best WiFi Names. TV Series based Best WiFi Names. Plata o Plomo Winter Is Coming. 221 B Baker Street A Lannister always pays for WiFi. I’M Anti-Idiot. I don’t have friends. I am the Danger. Say My Name, Heisenberg. I am the one Who Knocks. All hail the King. Breaking WiFi. Game of WiFi. Last WiFi on the Earth. Stranger WiFi. Stark of Winterfell. If I fall, Don’t bring me back. The Master of Whisperers. Leave this WiFi or Die. I am no one. I’M a Poor Person with Money. House of WiFi I am the Boss. Are you from the past?. People, What a bunch of bastards. Geek / Tech Related Clever WiFi Names. KEEP CALM, And Turn it Off and On Again. Please Wait, Installing Malware. Searching for WiFi Network. Virus Infected WiFi. Please, Turn Off the WiFi. Error 404, No WiFi found. Please, Restart your Device. Tap on WiFi to Install Virus. Forget this WiFi. No Free WiFi for You. Bad Error: WiFi Disconnected. Free Virus. You are hacked. Get Your own WiFi. Connect WiFi, and Pay $10 Per Hour. Loading WiFi Networks. Searching for WiFi Networks. Access Denied. You have been blocked. No Internet Connection in this Area. The password is Password. Your Session has expired. Connect so I can read your Messages. The password is incorrect. This connection has been lost. You know My Password. The password is WiFi, WiFi is Password. Cool & Funny WiFi Names. Some More Best WiFi Names. R.I.P. your WiFi. I’M cheating on My Wife. LAN this MAN! Ask your Mother, That I’M yours Father. Searching for GF. Bang! Bang! I’M Rich, I Have WiFi. I’M high. Are you Beggar?. WiFi is Oxygen for Me. Prohibited Area. Are you lost.? This isn’t your WiFi. Call me @10:00 PM Only for Zombies. Pole Searching For a Hole. No Wires, But Still alive and working. Only for Noob. This WiFi is Free for mine GF. Go Home Tourists. Does God Know, that you’re stealing my WiFi? UrBabyIsUgly You are my crush. Get your own WiFi. Last night I saw you naked. FBI Surveillance Van. will you marry me. Your Wife likes me. Come and Clean my House for WiFi. Tell her I love her. Breakup, Now I’M single. Vintage WiFi. This isn’t WiFi, It’s time machine. Pirates of WiFi. Are you thief?. Keep Scrolling. Help, I’m Trapped in this Router! You’re my WiFi. Very slow internet. Battery Low. Go Collect some Pokemon. Hey Pikachu! Nobody loves me. Comment If you know any other Best WiFi Names. How to Change WiFi Name (Network SSID). If you’re setting up WiFi first time, then you can easily set WiFi Name Easily, that you have picked. But if WiFi name already set, then you can change using, WiFi Settings. Changing Network SSID isn’t the easy thing, But still, you can do it by Following these Steps. The only way to Change WiFi Name is, By using Router Settings Page. And you can Access Router settings using a default login address. – Press Windows + R hotkey to open Run Window. – In Run Window type CMD and then Press Enter. 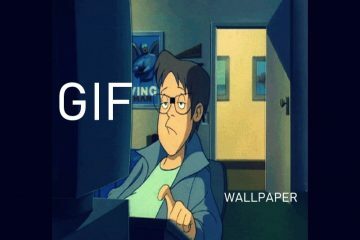 – Now, In Command Prompt type ipconfig and press enter. 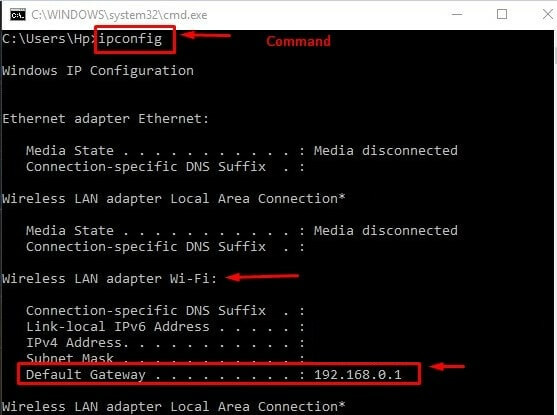 IPCONFIG – This command will show you all connected network devices information. To find out Router Login URL, Check “Default Gateway” Of “Wireless LAN adaptor Wi-Fi”. As you can see my default Gateway address is 192.168.0.1 So by using this address I can access my router settings. After getting the address, Open it using any web browser. And a pop-up Windows will appears, And it will ask you for username and Password. To Change WiFi name first click on Wireless > Wireless Settings. Now, On Wireless Settings page you”ll get Wireless Network Name field. Erase old WiFi Name, And then replace it with the New Best WiFi Name. And after changing the Name click on save button to change Settings. After changing the WiFi Name, Reboot your WiFi Connection once to make changes. Change WiFi Name using Android. 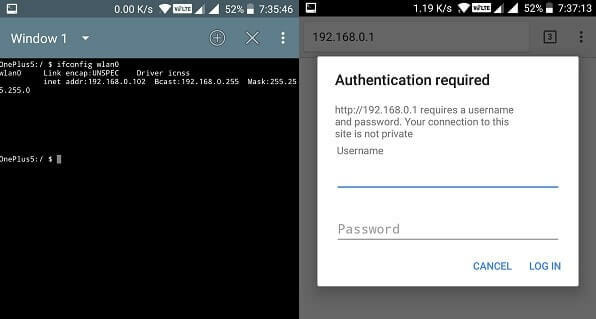 You can use the same method on Android devices to Change WiFi Name. But Android devices not come with Power shell or Command Prompt. So to find out default gateway for your Router you can use Terminal Emulator. 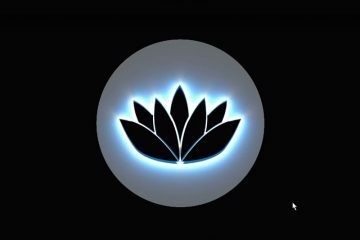 Open Terminal Emulator App and give this Command to know the “Login Page Address”. 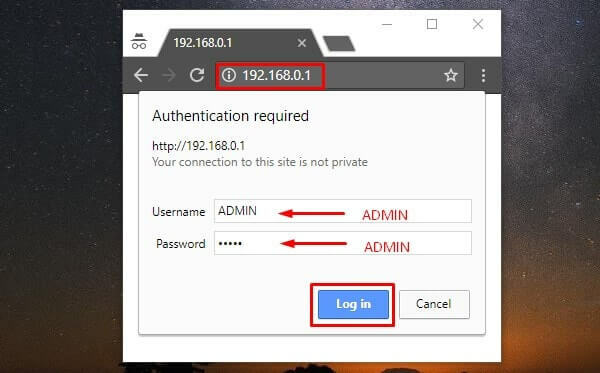 Note: If this command not works then you can try this address to access Router Settings. – All other procedure is same, So open Router Settings and use Wireless settings to Change WiFi Name. Cessation Words – Best WiFi Names. These are some Best WiFi Names that you can try out. 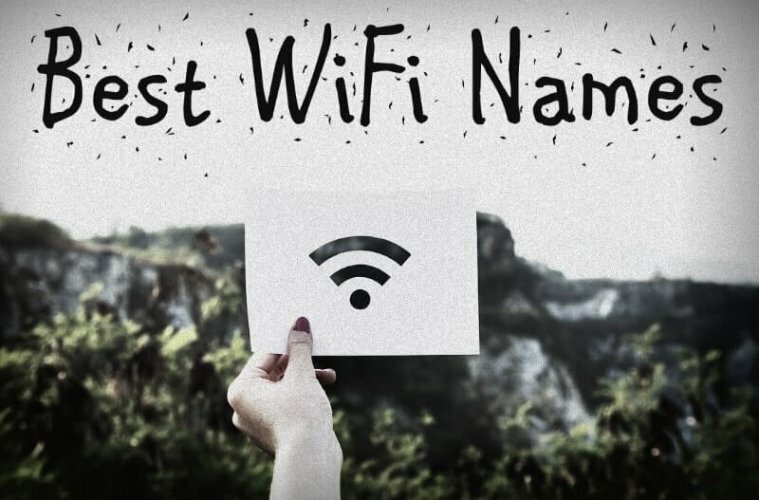 In this Article, I shared a huge list of some Great WiFi Names. And, If you like any of them, Then by using above method you can Change WiFi Name. I’M going to update this list every month, So Bookmark this Article to Find out new WiFi Name Every Month. And If you like this List, You can Share with your Friends and Family. And, If you think you know any other Good or Funny WiFi Names then you can Comment. I will try to add those Names Also to this List. Read Also: Check Who is Connected to My (Your) WiFi. 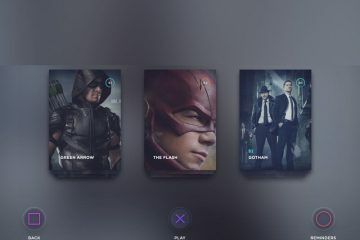 Previous ArticleBest Windows 10 Skins – Themes for Windows 7/8.1/10 . Next ArticleRemove Password from RAR File – RAR Password Cracker. VR compatible phones List, And Check if your phone supports VR or Not.